Although most changes won’t take effect until April 2019, some of them can impact the financial choices you’ll make this year. For that reason, here’s the details on the most important tax code changes. Job expenses and miscellaneous. 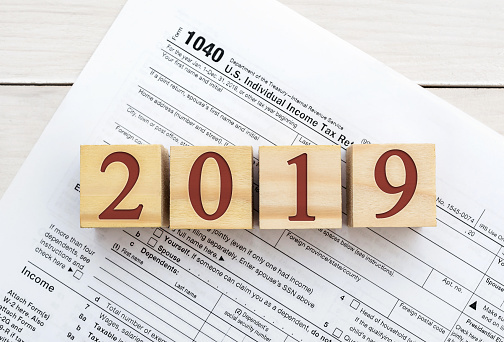 In 2019, you can only claim work-related deductions that are less than 2% of your AGI.